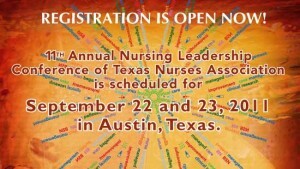 The 11th Annual Nursing Leadership Conference of Texas Nurses Association coming up this September 22nd and 23rd 2011. The two day event will include numerous speaking engagements by individuals who excel through the knowledge of the characteristics and need skills to be a great leader. 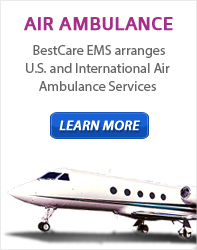 Updates on how healthcare is impacting nursing, legislative direction, and challenges facing the nurses of today all be discussed. 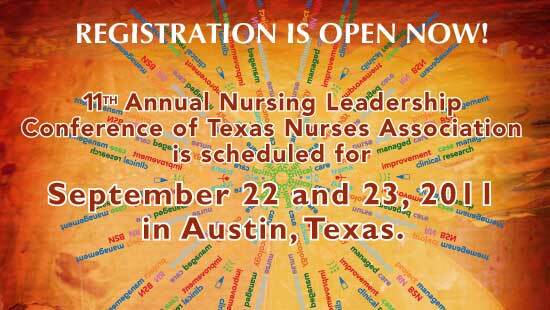 Reach out to the Houston Nursing community and drive out together for an informational weekend in Austin, TX.